Have you ever had the feeling that your life has become stale? You’re not alone. The comfort zone is a pretty stagnant place, yet way too many people like to hold on to it. our frustrations have become bigger than our joys. Did you know that most people rather stick with unhappiness, frustration and stress than making a change that involves uncertainty? This is called “worst case scenario” thinking. If you want to imagine things, why not think about all the great opportunities that lie in your future? Not everyone is aware that life becomes so much easier to handle when we have a mental strategy at our fingertips. Everything starts with YOUR thoughts. Make sure to think good ones. Personal growth is an ongoing process of understanding and developing yourself in order to live a happier, healthier and more productive life. 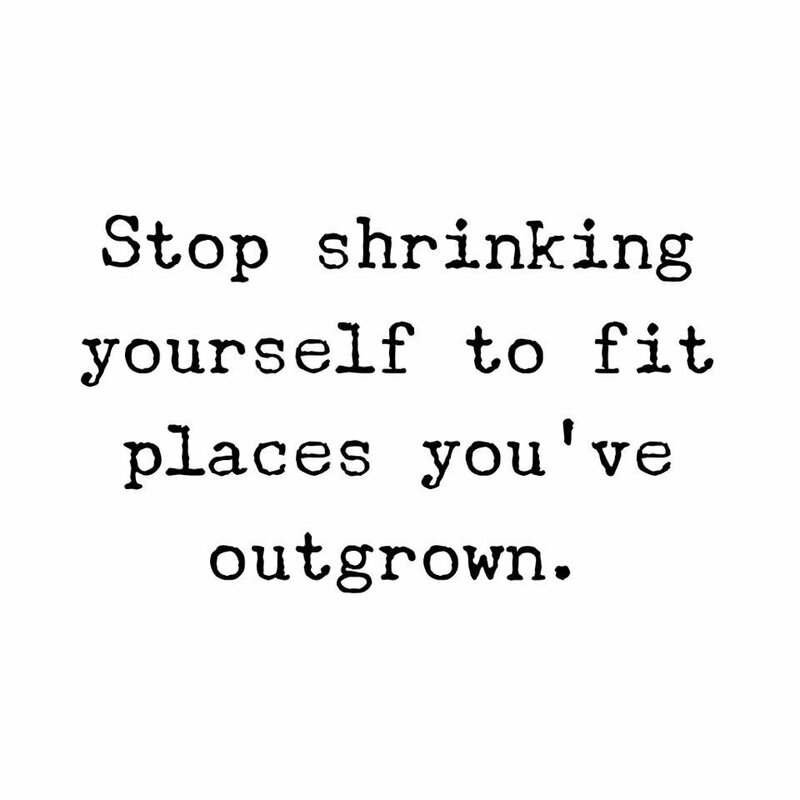 Growth without change is unthinkable but you also need courage to make changes if you realize that your current work environment doesn’t allow for opportunities to learn more, do more and become more. If you acknowledge that life is filled with possibilities, it will become easier to take a chance to make that change. It’s time to move into the driver’s seat. After all, it’s your life.